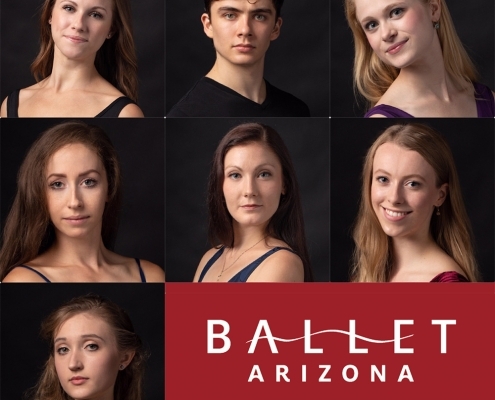 From fan-favorite Rio marking its return, to the Arizona premiere of a Justin Peck ballet, Artistic Director Ib Andersen takes us behind-the-scenes of the must-see production New Moves, that will kick-off Ballet Arizona's 2018-2019 season! From long rehearsal days, yummy vegan food, and 1950's vintage decor, step into the life of professional ballerina Rochelle Anvik. 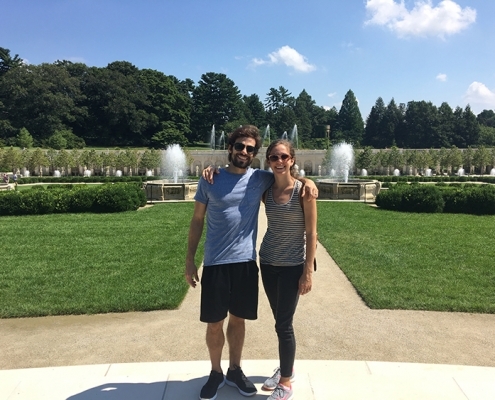 The dancers are back in the studios and they are already busy prepping for the upcoming season, but first we caught up with a couple of them to find out what they got up to over the summer. 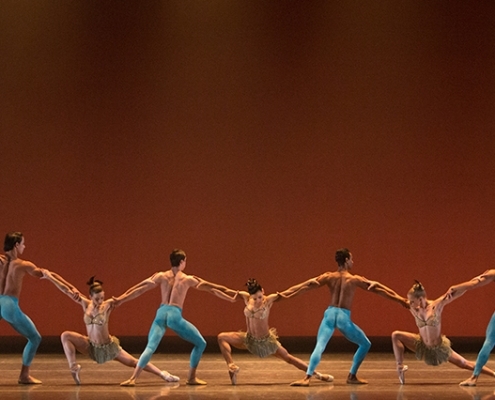 New or familiar to Ballet Under the Stars? 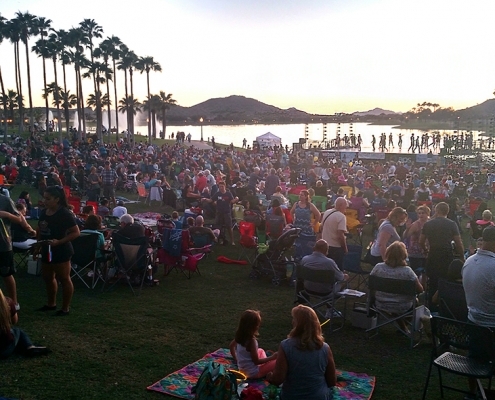 Here are the 9 things you need to know to make your evening great at our FREE outdoor performances across the Valley! 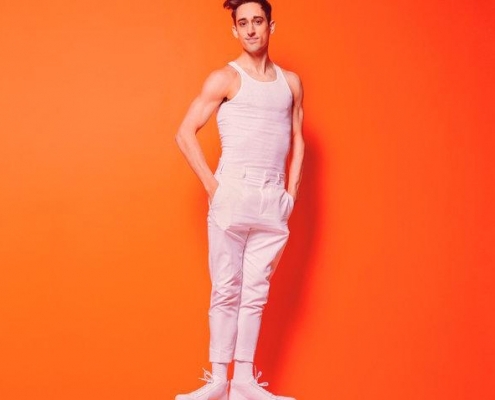 New York City Ballet's resident choreographer Justin Peck's work "In Creases" will make it's Arizona debut with Ballet Arizona at Orpheum Theatre in Downtown Phoenix, September 27th - 30th! 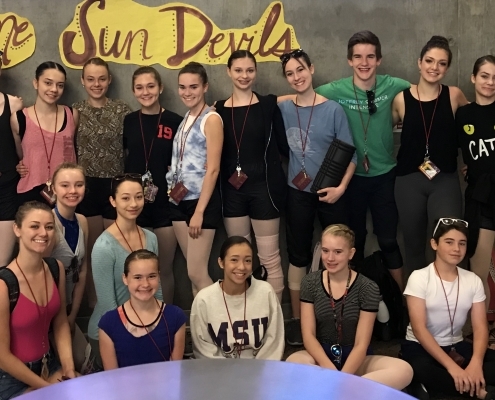 It's off-season for Ballet Arizona company dancers Kaelyn Magee and Colleen Buckley, but there is little down time as they are both RA's for The School of Ballet Arizona's Summer Intensive. As our 2017 - 2018 season enters its final week, we spoke with company dancer Alison Remmers about what a day in her life looks like as a professional ballerina! We talked with adored dancer, Natalia Magnicaballi, who will make her final curtain call with Ballet Arizona at the upcoming production of "All Balanchine."